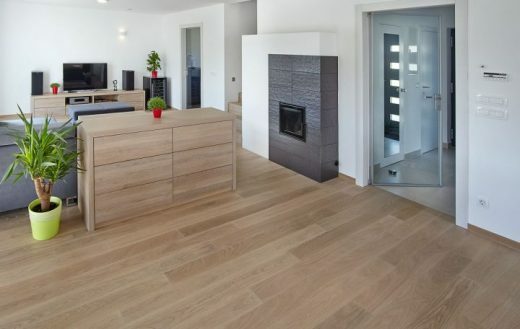 - professionals are skilled and capable of producing intriguing parquet flooring patterns. If for any reason you’d like to perform parquet flooring installation by yourself, we will explain how to prepare the subfloor and also how parquet flooring is installed. Before we begin installing parquet flooring we need to take care of the subfloor. Without that the result will not be flawless. We can install parquet flooring over various subfloors, such as plywood, wood, concrete or tile, but need to remove a carpet. If we have a newly laid plywood, no preparation is necessary. If our subfloor consists of wood we need to test it for squeaking. If it squeaks insert screw in the underlying joists. Than we need to wash the floor well. The next step before parquet flooring installation is levelling the floor. It has to be completely flat, with no bump or holes. For that we can use leveller. Concrete subfloor undergoes similar process: washing (be careful to remove any oil or grease prior to the parquet flooring installation) and levelling. After that, we test the floor for moisture. Apply some plastic sheets, seal them (you can use the duct tape) and wait 24 to 48 hours. If there is some condensation, the floor is not appropriate for parquet flooring installation and you’ll need to lay plywood over it first. Tiles are a bit more tricky. Besides washing, we also need to remove any broken or cracked tiles. It’s also advisable to make a moisture test before the installation of parquet flooring. Installing parquet flooring demands some planning. You need to select appropriate parquet tiles and in sufficient quantities (you can ask Floor Experts for help). Than you need to decide on the parquet flooring installation pattern. You can choose between herringbone, brick, basket wave, chevron and some more exotic patterns, but beware that more complex parquet flooring installation patterns demand more skill. Than mark the centre of the wall and draw the line to the other side. Installing parquet flooring’s first row is the most important because it will guide you further. Start without adhesive. 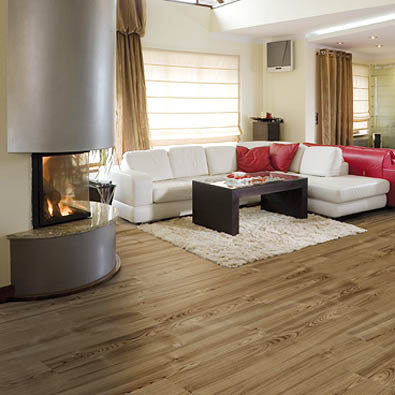 When you’re happy with the result, you can add adhesive too and continue with installing parquet flooring. When you’re done roll the floor, apply finish and voila! For more information you can contact friendly team at Floor Experts!